Internationally renowned artist Daly Chihuly has created a wall sconce installation for Port Everglades as part of the Florida port's continuous investments in creating the ultimate cruise guest experience, the port said in an announcement. 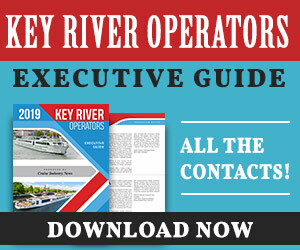 Said Steven Cernak, Port Everglades CEO and port director: "Chihuly is renowned for his ambitious architectural installations around the world in historic cities, museums and gardens. And now Port Everglades is the only seaport in the world to have a Chihuly." 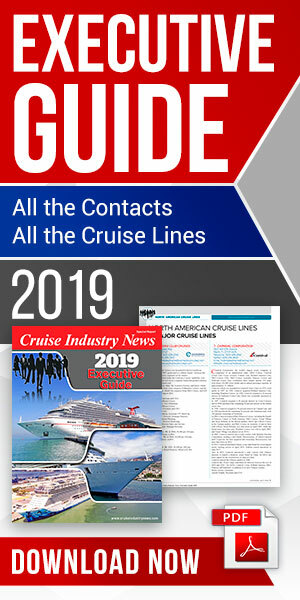 Artwork, such as Chihuly's Coral Glow Persian Sconce Wall installed in the recently renovated Cruise Terminal 4, is part of the overall cruise vacation experience, Cernak said. Port Everglades works in conjunction with Broward County’s Cultural Division to select Florida-inspired artwork such as Michele Oka Doner's blue-green terrazzo floor seascape embedded with hand-carved bronze sea pods in Cruise Terminal 18, and Mark Fuller's colorful prism-like fish mobiles in Cruise Terminal 19. According to the port, cruise guests will experience Chihuly's dramatic flower-like forms that bloom larger and brighter on the lobby wall as they descend from the second-floor debark area to the first-floor baggage hall. The spiral and herringbone surfaces were described as lively and energetic. Exterior lighting promise to cast colorful shadows on the wall behind the artwork. 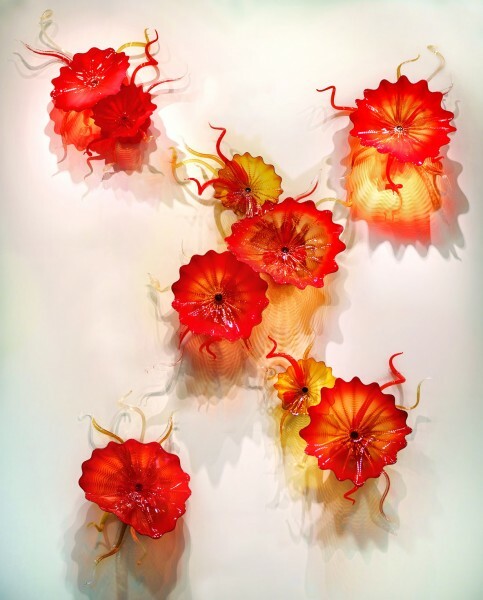 Chihuly's work is included in more than 200 museum collections worldwide including the Metropolitan Museum of Art, the Smithsonian American Art Museum and the Corning Museum of Glass.